Dr. Alfred Simpson earned his Ph.D. in Exercise Physiology from the University of Pittsburgh. While at the University of Pittsburgh, he served as the site’s Physical Activity Coordinator for the NIH funded Studies to Treat or Prevent Pediatric Type 2 Diabetes (STOPP T2D) research project. After completing his degree, Dr. Simpson ventured to the Midwest where he accepted a position as an Assistant Professor of Kinesiology at Valparaiso University. He taught core curriculum classes in the Kinesiology program and conducted researched focused on anaerobic parameters of collegiate athletes. 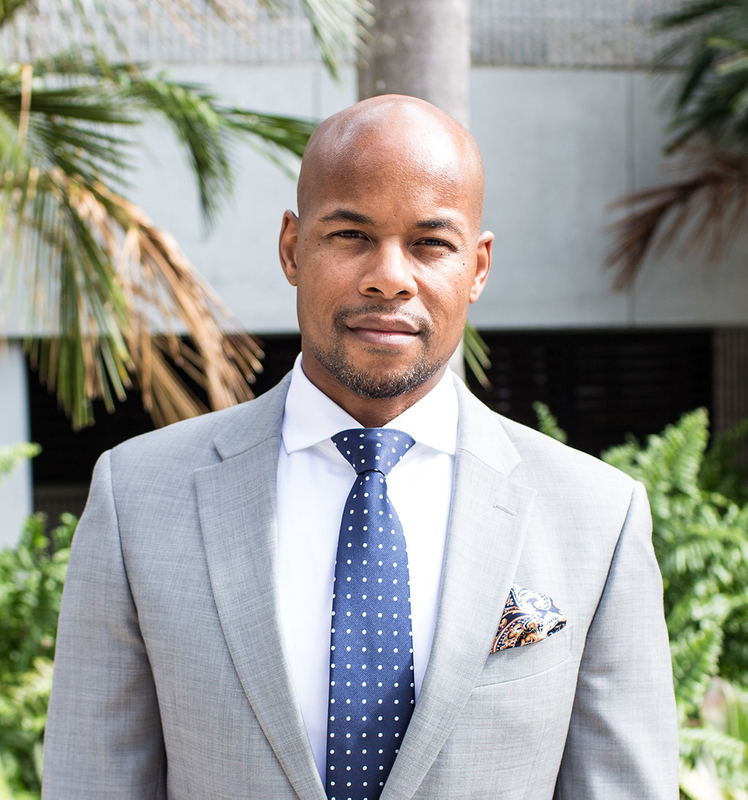 Dr. Simpson joined the faculty at FIU in the Fall of 2017. His primary teaching responsibilities include exercise physiology, health fitness instruction, and principles of strength and conditioning. His research interests have expanded to a broader spectrum of exercise physiology.